Guadalajara, the second largest city of Mexico, has held a one-week film festival every year since the spring in 1986. With over 30 years’ historical accumulation, the Festival Internacional de Cine en Guadalajara (FICG) has become one of the most prestigious international film festivals in the Latin America region. This week, the 34th FICG is being held at full steam. 217 films and over 500 film practitioners from all over the world gathered together. Guillermo del Toro, the founder and the Director of the Oscar-winning film The Shape of Water, established the international animation unit for the first time. The first Asian who was invited to act as the Animation Judge is Li Lian, an animation director from Hangzhou. He will participate in the selection of this year’s best animated film together with another 6 film practitioners from the United States, Mexico and Spain, etc. As the man at the wheel of Hangzhou’s famous animation brand KUNTA, Li Lian has shown the remarkable growth and beautiful future to many people. No success could be attained easily. No entry of the world film market could be realized without hard work and enthusiasm. How could China’s animation become international? His answer is to achieve success by harboring the world in mind and creating empathy. 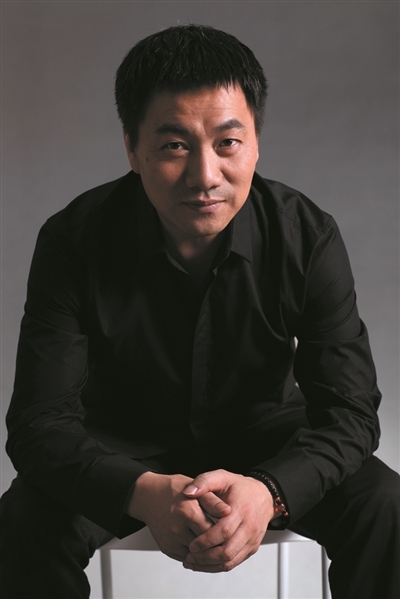 In 1993, Li Dong established Zhejiang Versatile Media Co. Ltd.. For over 20 years, Li Lian and his Versatile Media have won numerous awards by pioneering the documentary-style advertisement in China, such as “NONGFU Spring: a little bit sweet” and “We’re only the porters of nature”, etc. “Dream is something unstoppable.” In 2008, after 10 years’ deep ploughing in the advertisement industry, he set out to realize his dream in the animated films. “I don’t think China can’t make good animations.” In order to make an excellent domestic animated film, Li Lian purchased a lot of world class film making equipment pertinaciously. He also cooperated with the oversea suppliers to acquire state-of-the-art technologies. It never rains but it pours. In 2013, China’s first original 3D animated film Kunta became his first masterpiece. It is China’s first original 3D animated film made according to the Hollywood standards. Also, as China’s first animated film in the context of internationalization, it became a masterpiece of the industrial watershed that year. In the same year, Kunta won The Outstanding Achievement Award of the International 3D Society (I3DS), which used to show appreciation for the famous Oscar-winning films like Avatar and Life of Pi, etc. In 2017, as the second film of the Kunta series, Kunta: The Floating Planet, which was China’s first 3D sci-fi animated film, was released during the National Day vacation. This film not only won the box office champion of the National Day vacation, but also entered the film markets in Europe and the United States successfully. It also won the Best Science Fiction Animated Film Award of the Canada China International Film Festival in 2017. More and more people have witnessed the remarkable stride of China’s domestic animated films through the Kunta series. The exquisite and subtle CG animation has reached the advanced world level. Also, Li Lian has won his place in the animated film field. What does a good film look like for the Judges from all over the world? “It is nothing to do with nationalities or certain elements. The key is whether emotions in the film’s storyline could touch the heart of everyone.” Li Lian pointed it out precisely. Among the 9 animated films shortlisted in FICG, 2 films are from Asia. However, all these films are not featured with obvious national attributes according to their styles. “When we talk about a film, we always care about whether “Chinese elements” are included in it. Actually, nationality has merged into our bloodline, which can be revealed naturally. It is not necessary to overemphasize the “Chinese elements”.” For China’s animated films, Li Lian thinks a lot more about the core spirit, value and empathy of the storyline. For Li Lian, China’s animation industry has been developing ever since. “The production and content are advancing all the time, and the development is saltant.” Li Lian believes China’s animated film will be more and more diversified in future. “From the animated films for kids at the very beginning to the adult-biased animated films now, the category of animated films will be richer and more varied.” As for the development of Hangzhou’s animation industry, Li Lian said not many cities across the China have the animation festival. 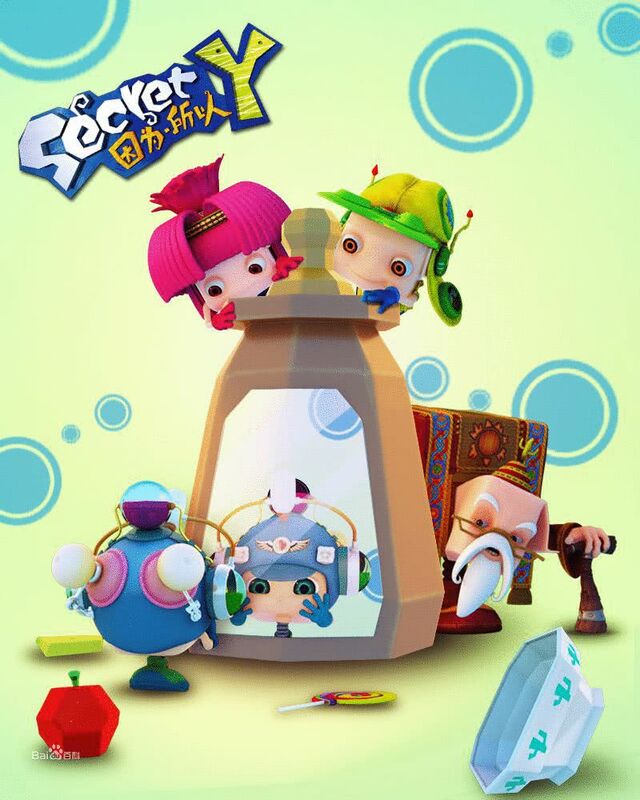 Hangzhou is famous for its strongest atmosphere of animation art. He is looking forward to more highlights in future. It is reported that Versatile Media is cooperating with Mexican artists is producing the animated film Kingdom of Garbage. It is estimated that this internationalized film will be set to premiere 1 year later.